In an era of digital business and rapid technology change, virtually no company can ignore the imperative to innovate. Failing to do so is an invitation to lose business. To learn how companies are responding to this mandate, PwC conducted a major global study in 44 countries. 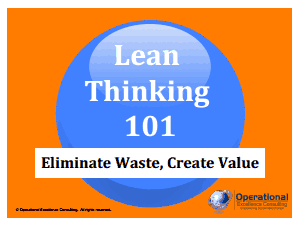 The goal was to understand how leaders view innovation and what is being done to reap its rewards. Findings showed that companies are struggling with aligning innovation efforts with business strategy. Companies across a wide range of industries and technology are also enlisting technology as the driver for market change and innovation and not just an enabler. In an era of rapid technology and market change, it is now essential for companies to enhance their capacity to innovate. Innovation in the Digital Age has become a mandate imperative to 21st-century business. 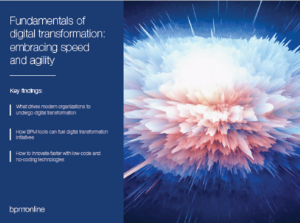 It it also tied closely to Digital Transformation initiatives. The 5 Principles of Innovation Strategy are essential in guiding companies to make a breakthrough in Innovation. 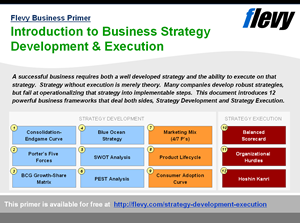 Strategy-driven Innovation Spend enables companies to achieve dual objectives of revenue growth and cost containment. 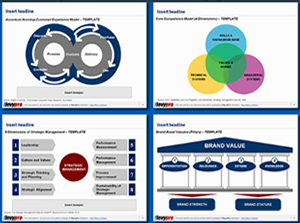 In fact, as a result of applying the Principle of Strategy-driven Innovation Spend, the majority of the companies experience great impact on driving revenue growth with a significant impact on cost management. Nearly all companies experience impact on both top line and bottom-line growth. The application of the principle of developing viable Business Models has moved companies to conquer any challenge and stay at the tip of the spear. In effect, silos are knocked down within the company thus enabling companies to better bridge the gap between innovation strategy and business strategy. Business Model Innovation (BMI) has become a core focus areas for many leading organizations in the Digital Age. The Open Innovation Models focus on creating more-inclusive operating models. This is now being embraced ahead of traditional R&D and by a wide margin. To date, twice as many companies are moving into open innovation, design thinking, and co-creating with customers, partners, and suppliers. Human Experience, our fourth principle, focuses on human experience and insights. As a result, companies are more able to shape and deliver new ideas, solutions, products, and services. Great value is created to markets and businesses. More and more organizations are embracing Human-Centered Design (HCD) practices. The final principle looks at technology-driven innovation as leaders. The application of this principle has enabled companies to lead the way in breakthrough innovation. These are the companies that invest the most in innovation as a percentage of revenue. The right mix of technology and talent, from strategy through execution, is key to improving the odds that a company’s big innovation bets will pay off. Technology partners outrank other sectors such as Pharmaceutical and life sciences, Health services, Communications, and Automotive. Fifty-eight percent of Tech companies consider technology as their most important innovation collaborators. This is fifteen percent more compared to Automotive or thirteen percent more when compared with the Communications companies. But improving the odds can further be advanced when the proper approaches are used. Each principle has its established key approaches essential in enhancing execution to maximize results. 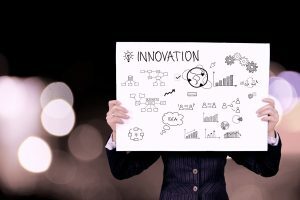 Learning these approaches will enable companies to fully apply the 5 principles of Innovation Strategy more so at a time when execution is now imperative. Interested in gaining more understanding of the 5 principles of Innovation Strategy? 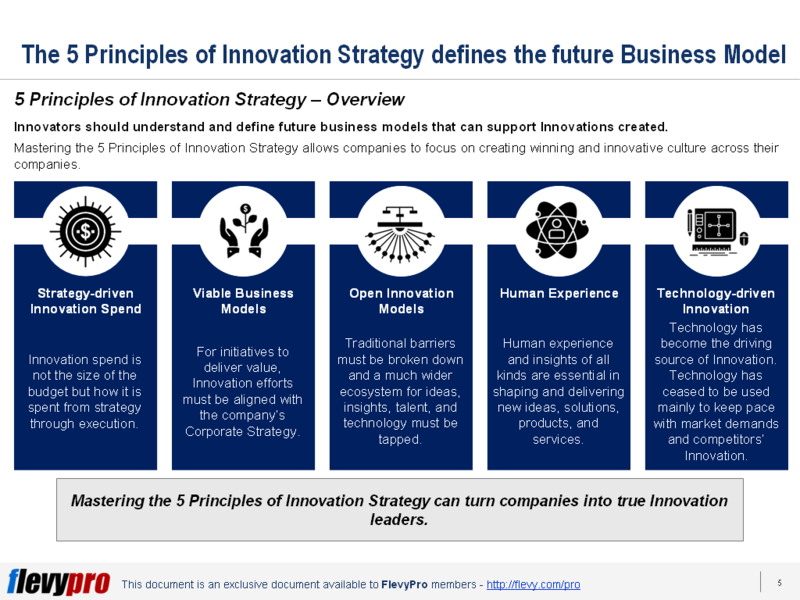 You can learn more and download an editable PowerPoint about the 5 Principles of Innovation Strategy here on the Flevy documents marketplace.